DePetro.com: FBI bombshell: Warwick firefighters attempted to blackmail Mayor Avedisian? 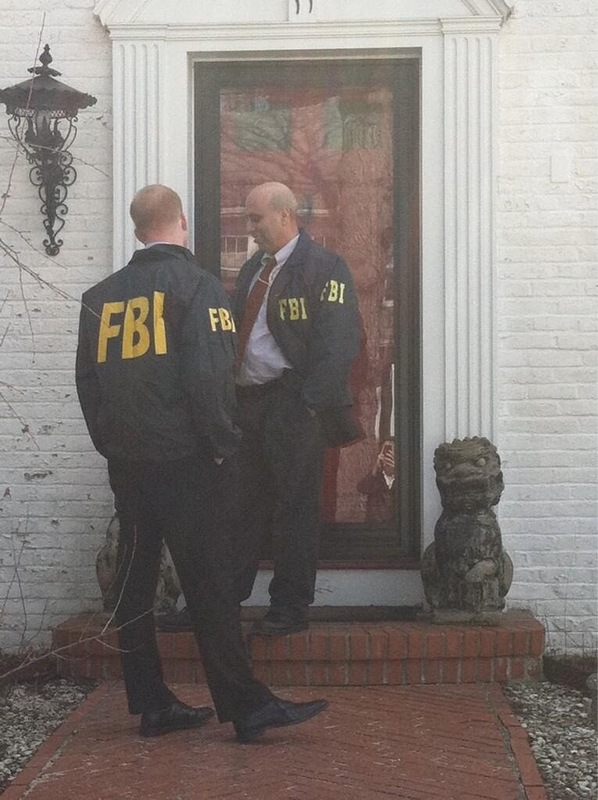 FBI bombshell: Warwick firefighters attempted to blackmail Mayor Avedisian? 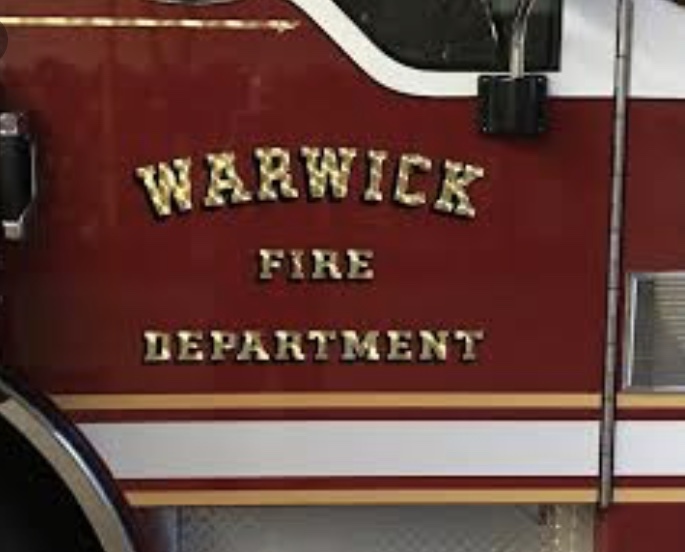 Police sources in the city of Warwick confirm the FBI is investigating whether city firefighters were attempting to blackmail former Mayor Scott Avedisian during his time as Mayor. The FBI has spoken privately to members of the fire department who claim certain individuals of the department claimed they had "compromising information" on Avedisian and used it as leverage when negotiating with the city. It is unknown what the information was(or if it truly existed) or if it would have been considered damaging. Recent media reports have drawn attention and front page headlines to strange past contractual language between City Hall and the firefighters union. It remains unclear if the implied threat of having compromising information( which could be damaging to the Mayor) was real or just a bluff. 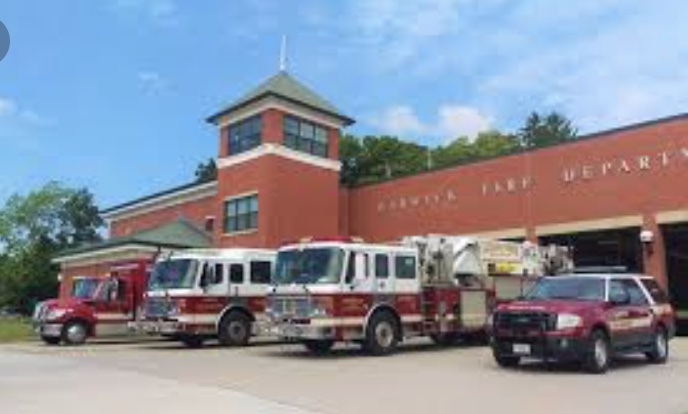 What is known is the pattern of irregular firefighter contracts has drawn the attention of the FBI in a far reaching investigation into the Warwick fire department. Mayor Avedisian has refused to comment on the investigation. One source claims he became aware of the potential attempted blackmail around 2012-2013 but it was unclear if it was real, an implied threat, or a joke. 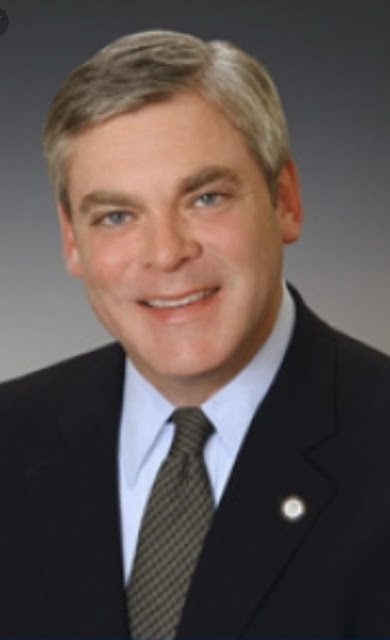 Many City Hall observers seemed perplexed since last year regarding unusual contract agreements and "side agreements" between former Mayor Avedisian and the firefighters union beginning in 2013. 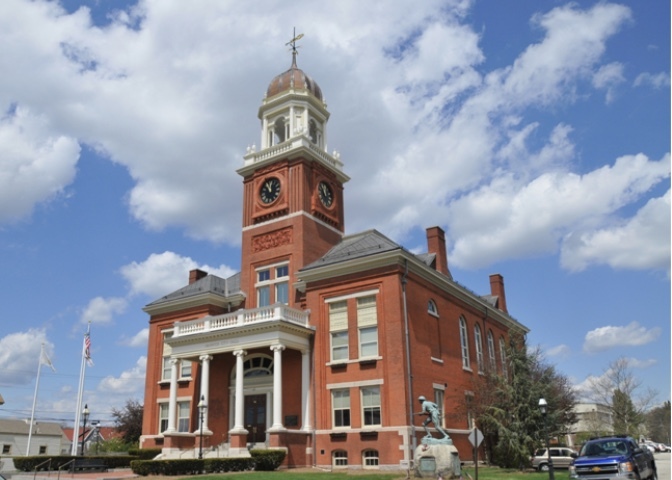 The FBI investigation began over questionable overtime in the City fire department. For the latest on the FBI investigation into Warwick fire, listen to the John DePetro radio show.